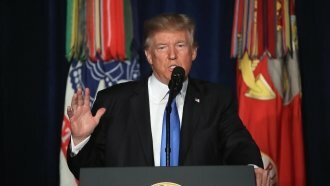 President Trump has wanted the U.S. out of the Afghan war for years. But now that he's in the White House, actually doing that isn't so easy. For years as a private citizen and then as a presidential candidate, President Donald Trump advocated for withdrawing U.S. troops from Afghanistan. But now that he's commander in chief, the realities of a 16-year-old war offer increasingly unattractive options — both for the military and for the president as he seeks political wins. 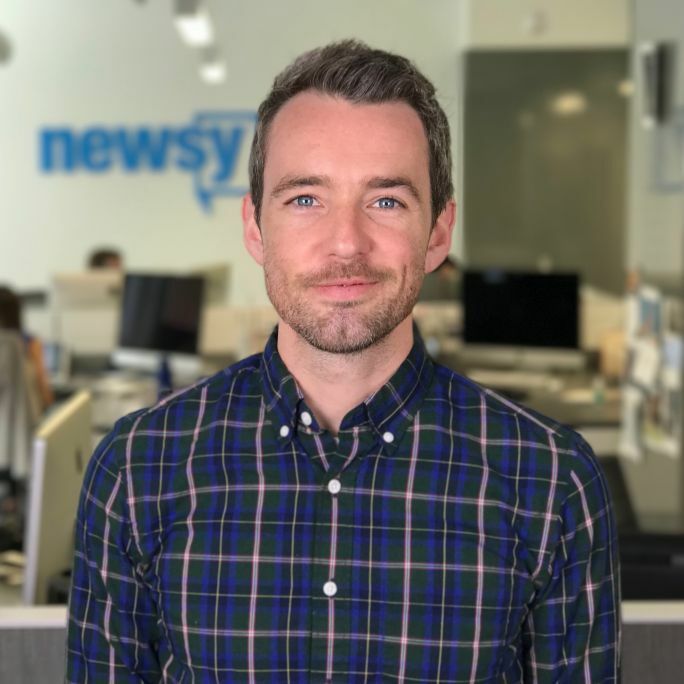 Newsy spoke with Andrew Egger, a reporter for The Weekly Standard, who discussed how Trump's inner circle convinced him to follow the path forward in Afghanistan.